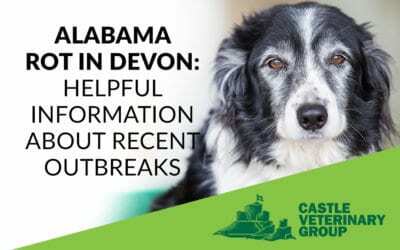 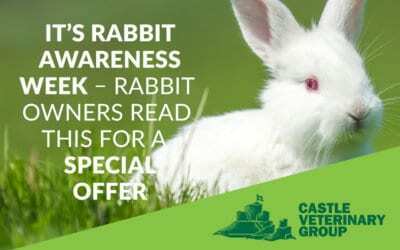 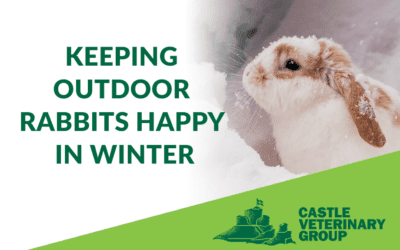 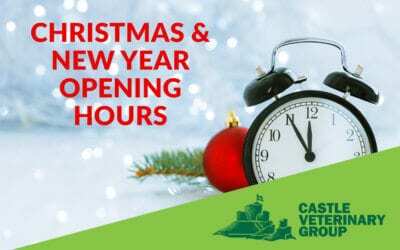 Find updates and pet news from the Castle Vets team. 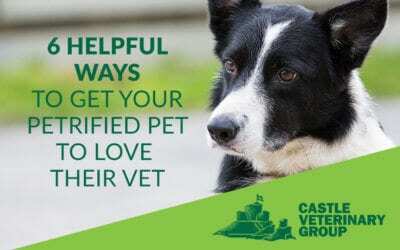 We publish regular articles and helpful topics that you will find useful for the care of your pets. 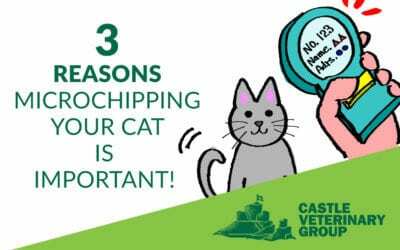 Topics such as dental hygiene, advice about pet fears and phobias, microchipping and parasite treatments all feature in this useful pet news section. 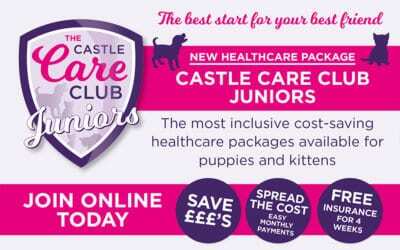 Join the Juniors Club and give your puppy or kitten the best start ever! 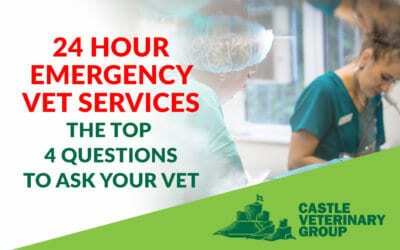 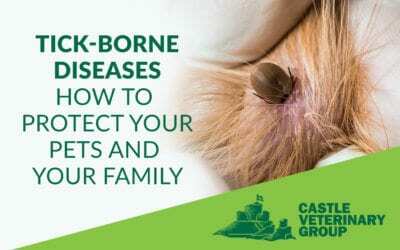 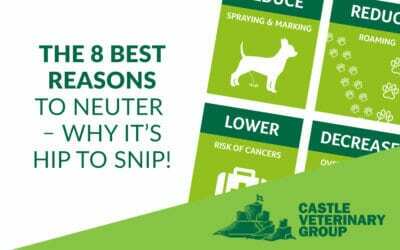 In an emergency please contact Castle Vets on our usual number, our staff will provide advice over the phone and advise whether you need to come in for an emergency appointment.